Know your protected with 24hr recording. Monitor and playback footage remotely from your device, anytime, anywhere in the world. We have packages ready made for every situation. 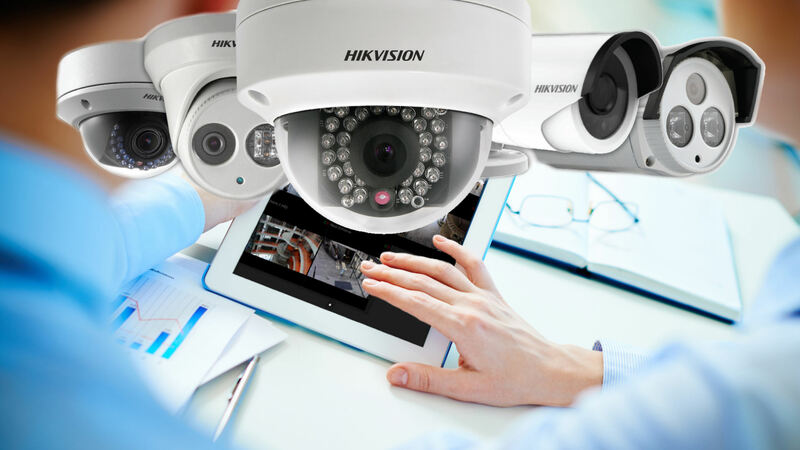 Experience High Definition video surveilance with remote access. Feel safe and secure knowning your people and your assetts are protected. 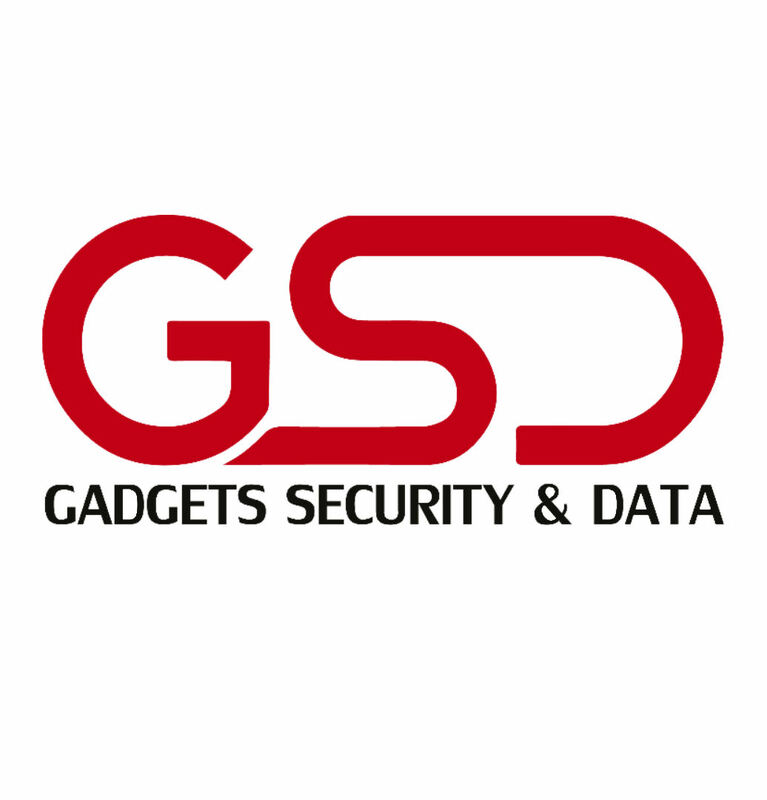 Be notified of an intruder alarm directly to your mobile phone. Remotely access your cameras to see the cause of the alarm and re-arm remotely, it wont matter where you are in the world. 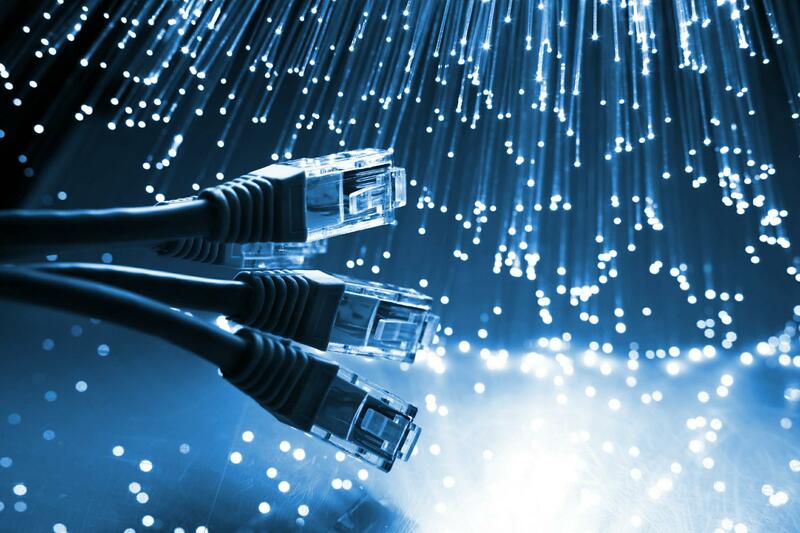 Whether you're looking for a single Data Network outlet, telephone, coaxial or a multi level structured Cat5e, Cat6 or Cat6A installation we can help. See who is at the door in colour video and then either grant or deny access remotely. 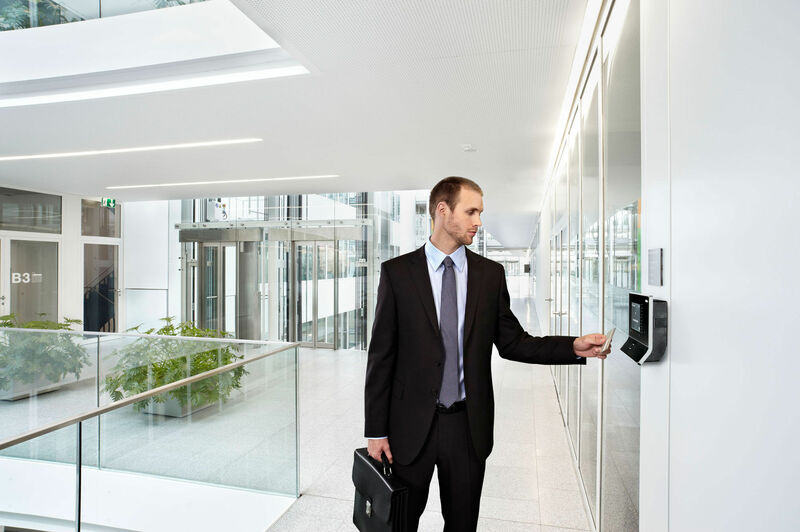 Have known users access with a KeyFob, Card or Remote. Never re-key again if a key is lost, simply delete that user.